An analysis of township education in South Africa and why outcomes are still so poor despite varied attempts y the post-Apartheid government to elevate these previously disadvantaged schools to the level of the country’s primarily white schools. This paper looks into financial reason as well as policies, teacher qualification and domestic culture. 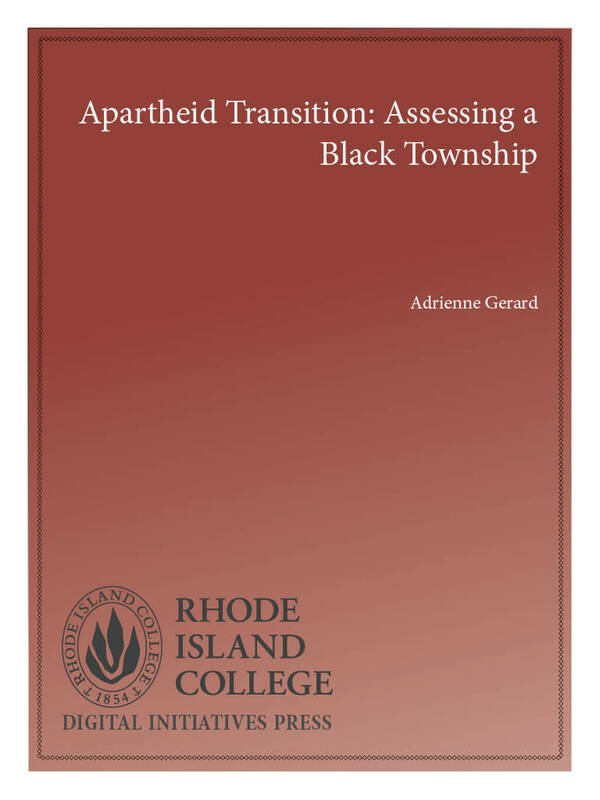 Apartheid Transition Copyright © 2011 by Adrienne Gerard. All Rights Reserved.